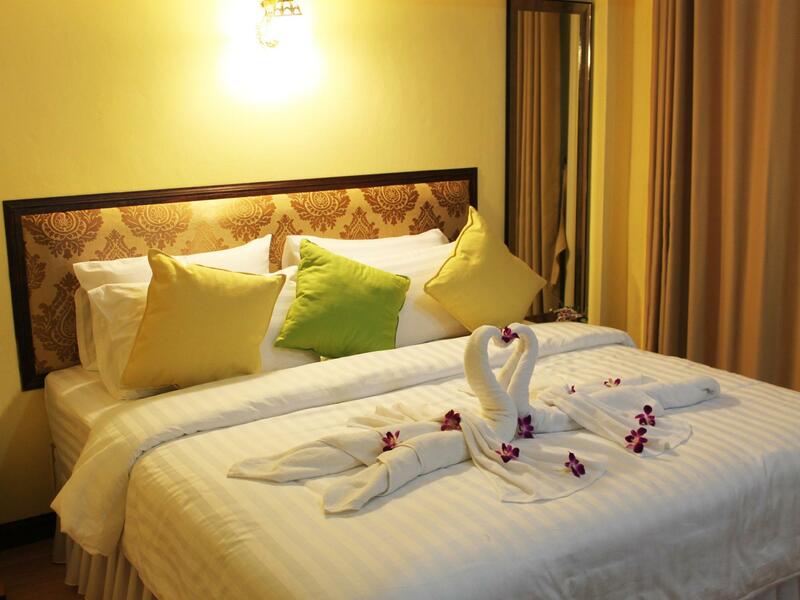 Offering a restaurant Krabi City View Hotel is located in Krabi town. 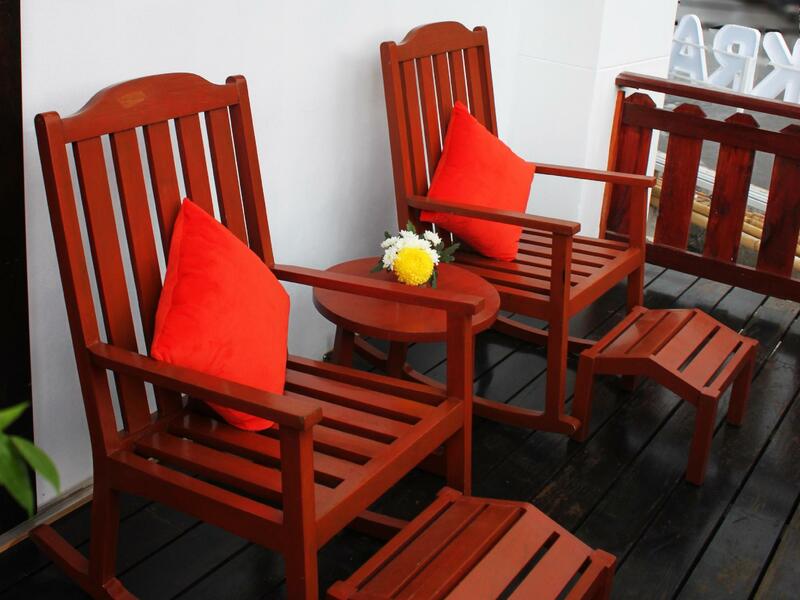 Free Wi-Fi access is available in all areas.The property offers free parking. 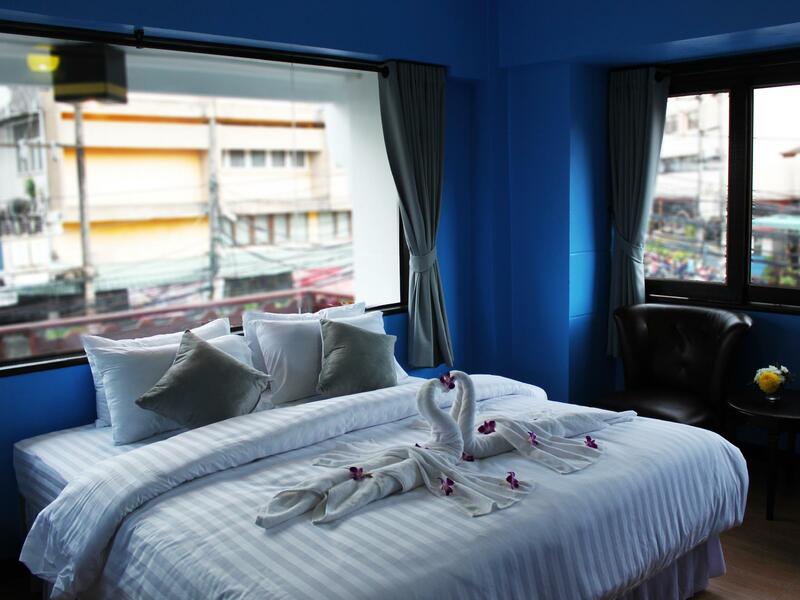 Krabi City View Hotel is within a 15-minute walk to Krabi Night Market and Vogue Shopping Centre. 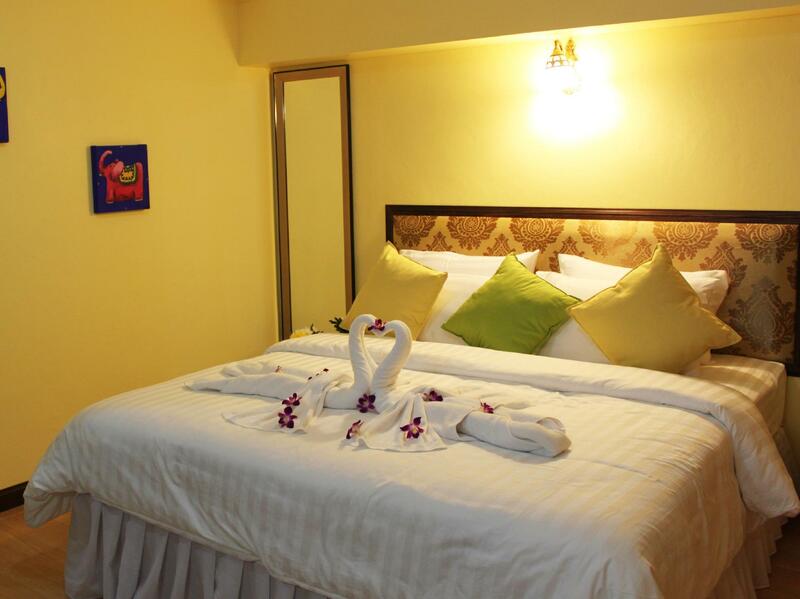 The hotel is 2 km from Krabi pier - Klong Jirad. 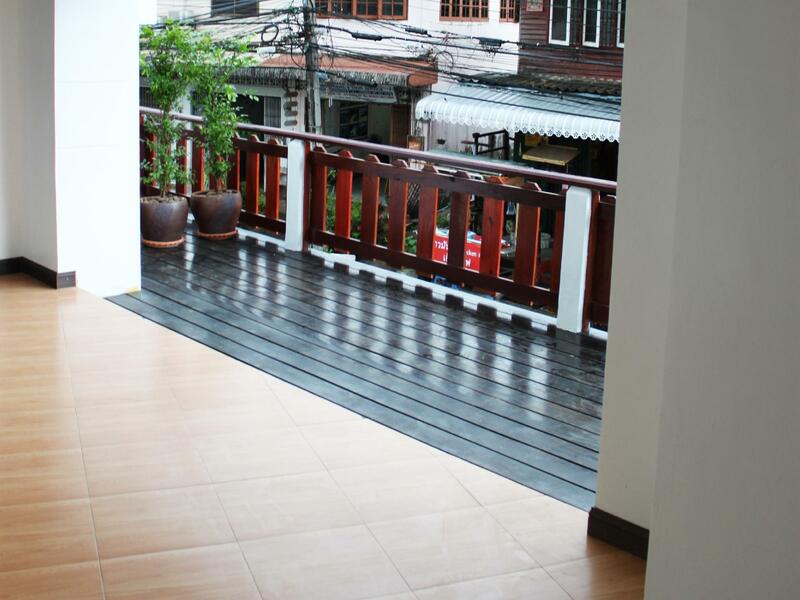 The property is 300 metre from Wat Kaew Korawaram. Krabi Internation Airport is 7 km away. 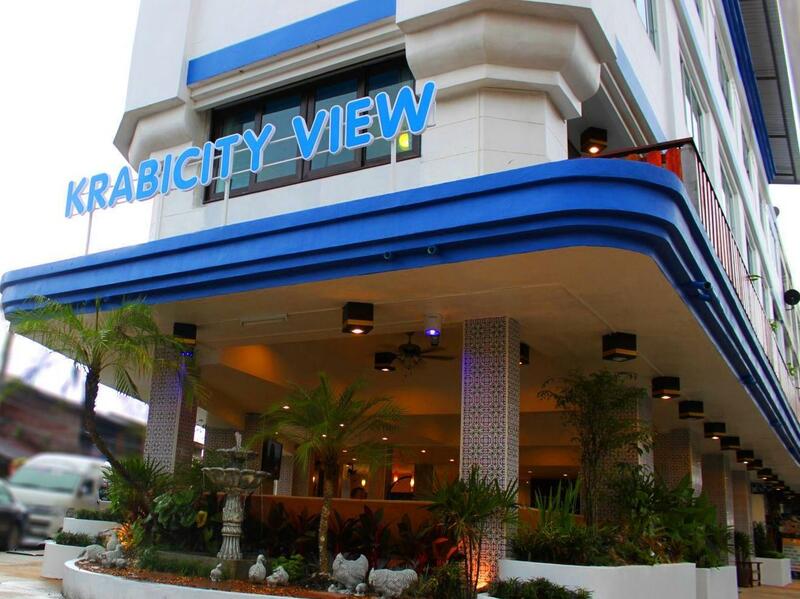 Krabi City View Hotel provides units with a shared TV lounge area and air conditioning. There is also a refrigerator. Featuring a shower private bathrooms also come with a hairdryer. 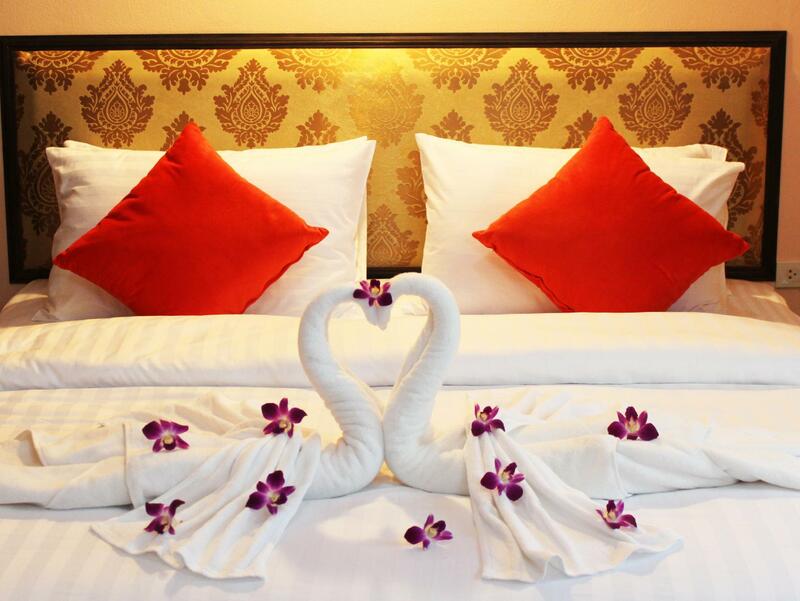 At Krabi City View Hotel you will find a 24-hour front desk and a bar. Other facilities offered include a tour desk. An on-site restaurant serves Thai and European foods.